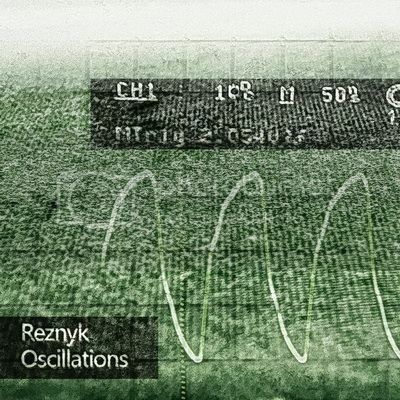 and applied as needed, Reznyk makes it work both for the dancefloor and for listening experience. fits perfectly into label's next step. All times are GMT -5 hours. The time now is 06:26 AM.